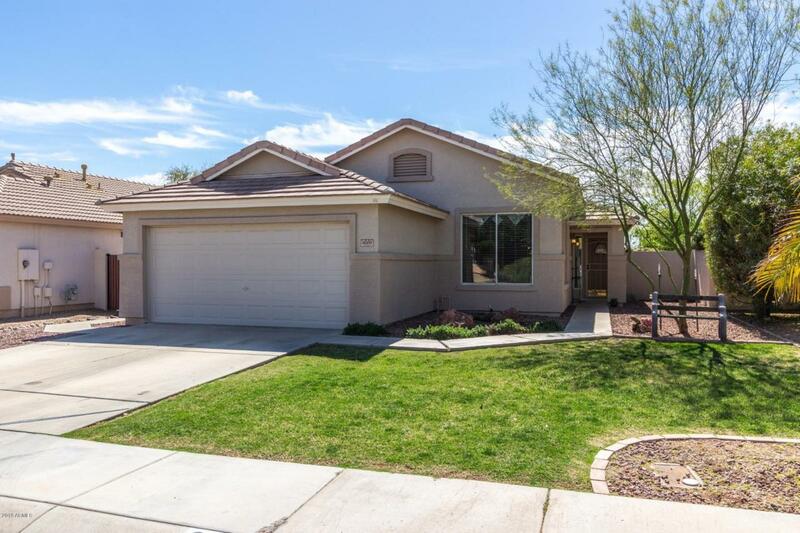 Beautiful, well kept home in highly desirable Peoria location. 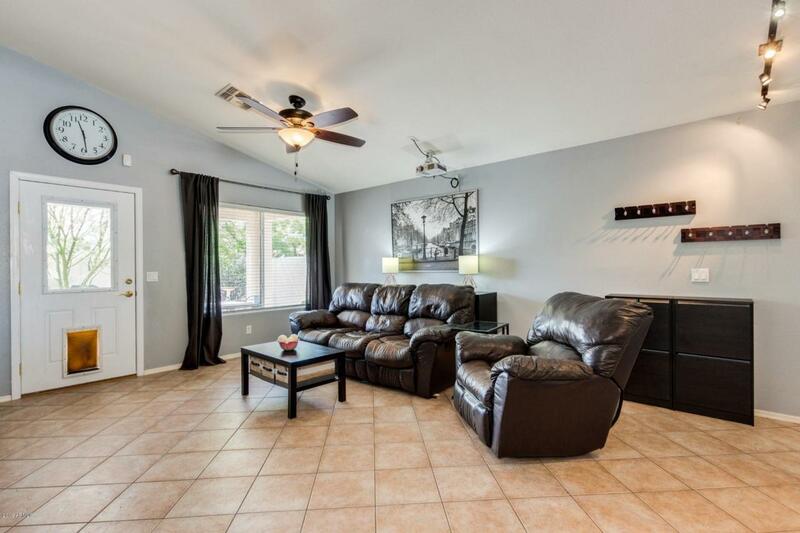 Neutral tiled floors laid on diagonal, vaulted ceiling, kitchen with breakfast bar that opens up to the family room. 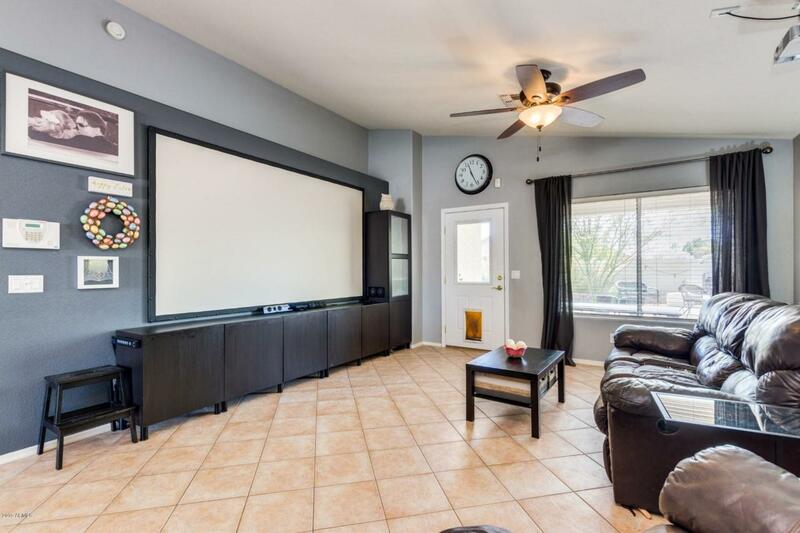 Includes movie screen with projector! 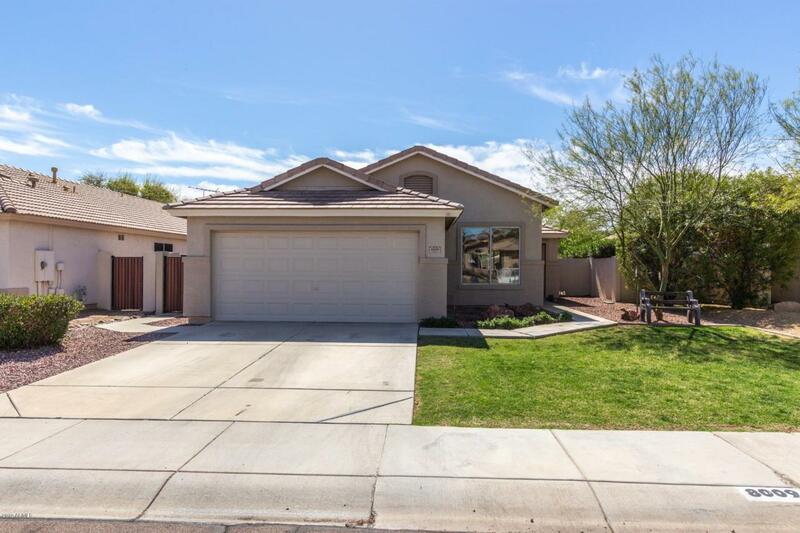 Enjoy those AZ evenings relaxing by the backyard fireplace.